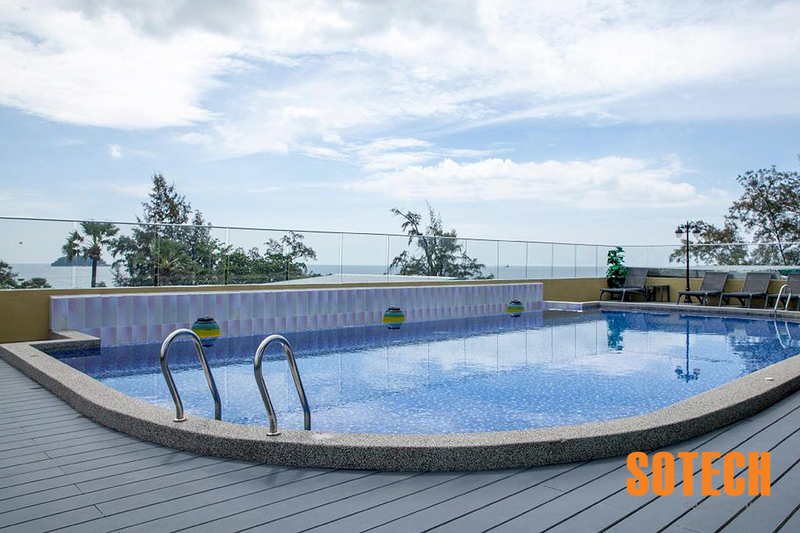 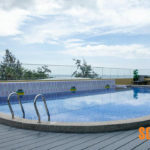 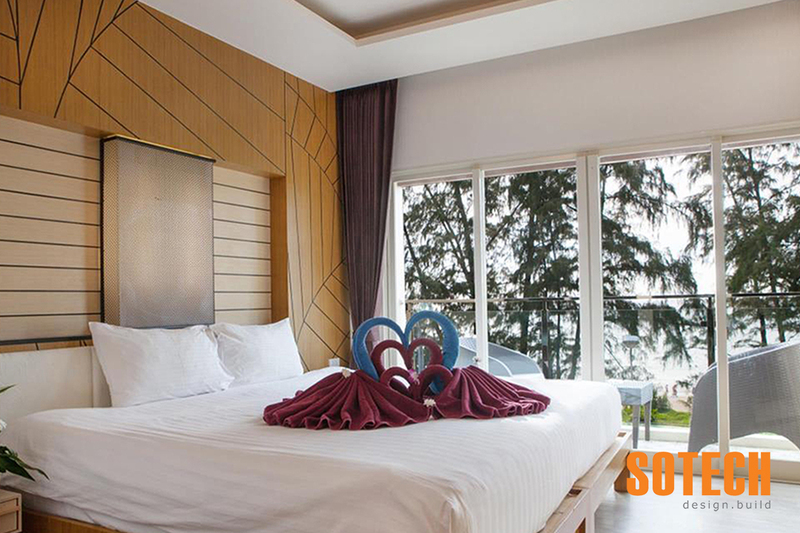 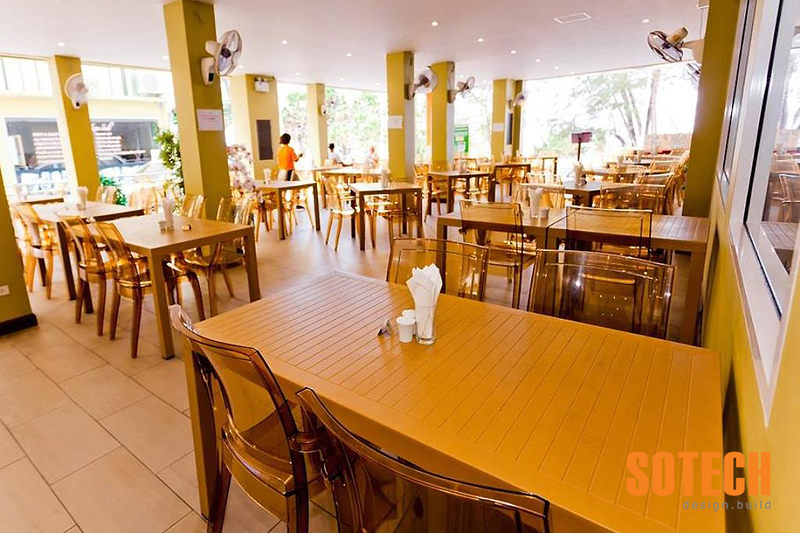 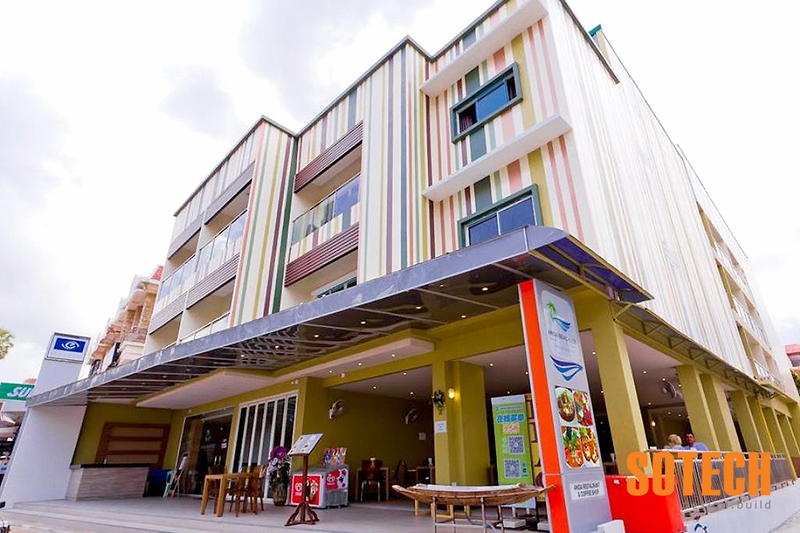 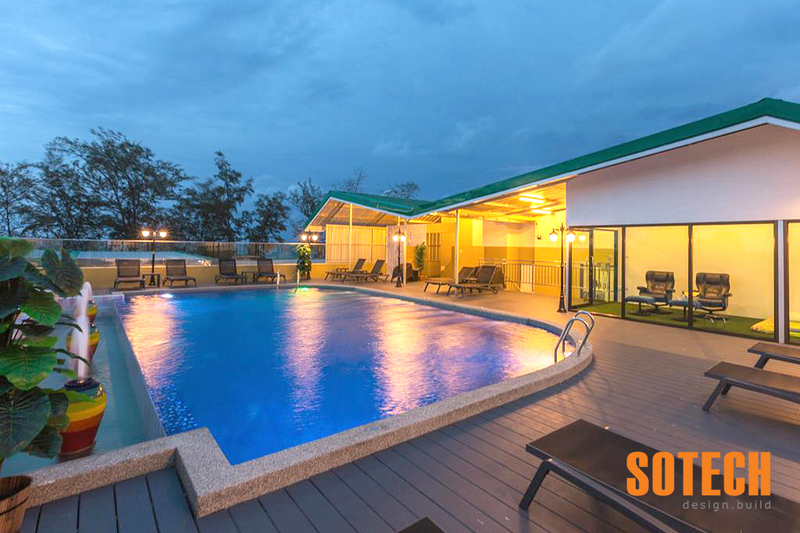 Sotech was chosen as the main contractor, turnkey solution, to build “Anda Beachside Hotel” in Karon Phuket. 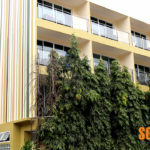 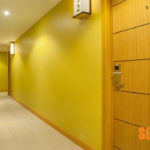 The hotel consists of two five storey building with 40 rooms/keys in total. 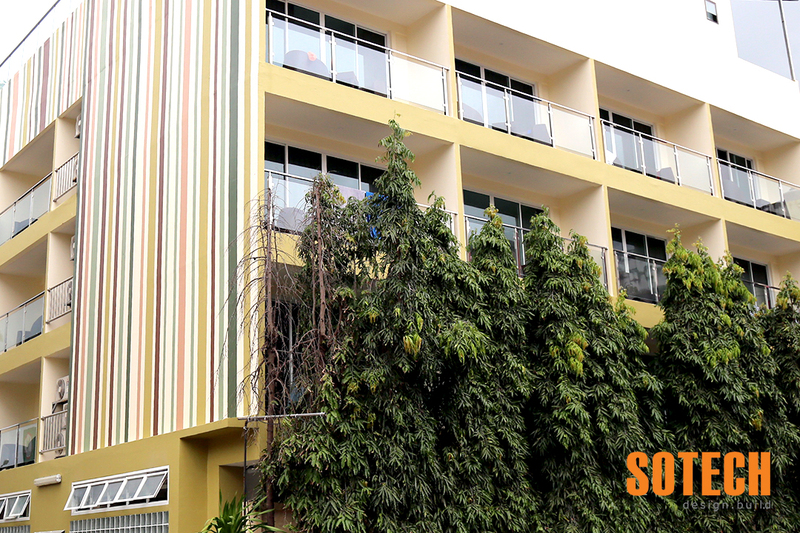 The buildings structures were redesigned by Sotech and built using structural prefabricated wall panels and prefabricated floor panels. 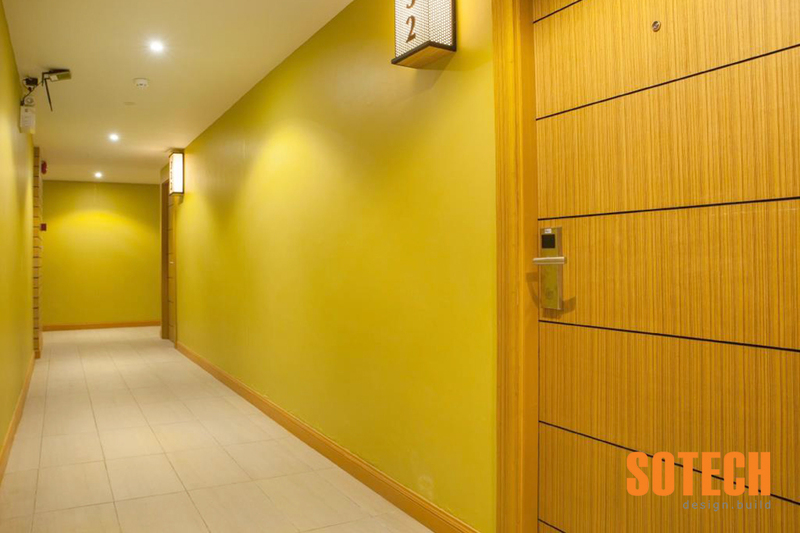 All prefabrication were done by Sotech and transported and installed at the construction site. 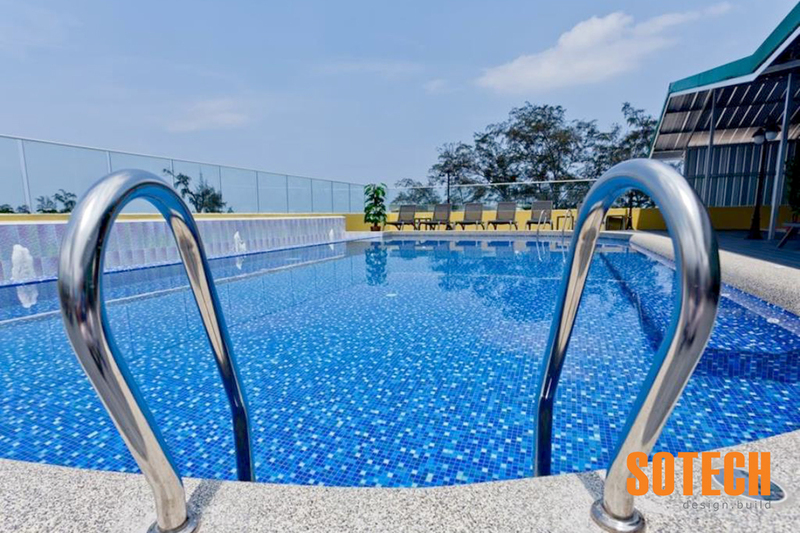 The buildings have two elevators and a swimming pool on one of the top floors. 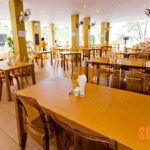 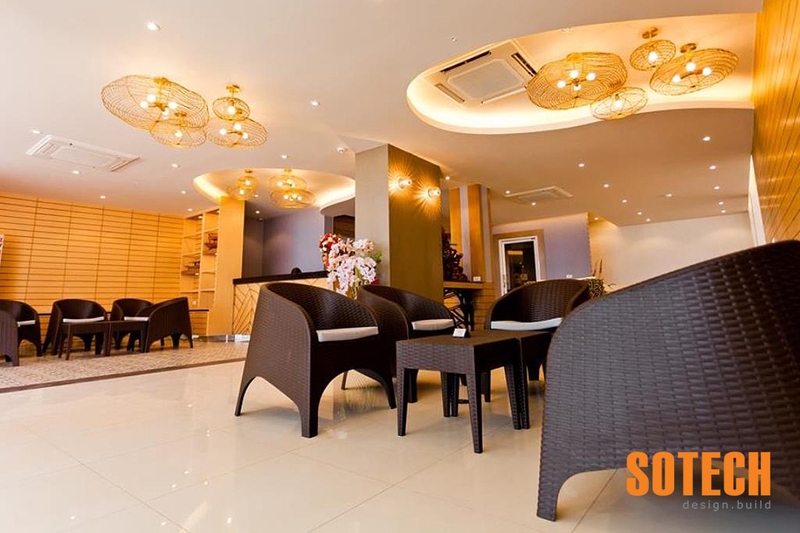 All interior works were done by Sotech as well.